Freshmen aren’t the only new Grizzlies on campus this year. Cal High has 14 new teachers who have also just started their journey as Grizzlies, joining almost every department from math to history. 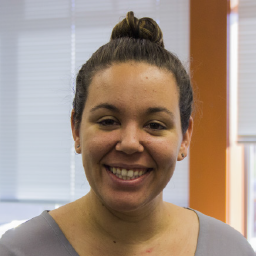 With various backgrounds and unique hobbies, the new teachers on campus have a lot to bring to the diversity of the school. 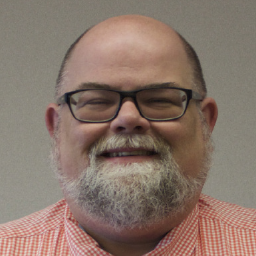 Although Allen has only been teaching in California for three years, he spent nine years teaching in Georgia in the ’90s. He then went back to school to work on his Ph.D at the University of Georgia and spent four years working in education research. Allen switched majors when he started tutoring people in math and found that it was fun and he was good at it. “I started out wanting to be an aerospace engineer,” Allen said. In high school, Allen went to the science fair competition finals in Hudson, Ala. and he almost got his experiment with chitin on a space shuttle. In his free time Allen likes to read comic books and is an avid collector. He loves dogs and has a 130-pound bloodhound. 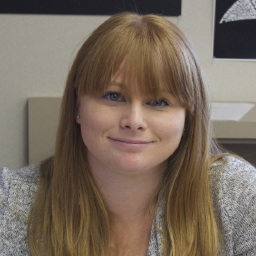 While this is Caddy’s first year teaching professionally, she interned at Castro Valley High School last year and had her own class. “I decided that I wanted to be an English teacher my sophomore year of high school and then in college I didn’t want to, and then I did again,” Caddy said. She grew up in Garden Grove near Anaheim and her high school years were busy as she was captain of both her swim and water polo teams. She now applies her swimming experience to coaching. Literature is a very prominent part of her life as she is a member of a book club. Her her hobbies include reading and going to book signings. Caddy is an ardent Harry Potter fan and if she was to be sorted into a house it would be Hufflepuff. Carvalheira went to Cal High and was in the graduating class of 2005. 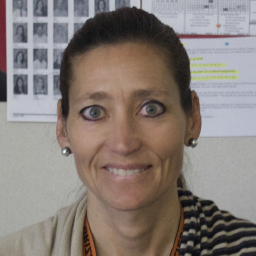 When she is not teaching at Cal, she works as an eighth grade core teacher at Iron Horse Middle School. Carvalheira did not originally plan to become a teacher. She first followed her passion for history working as a historian at a museum in the United Kingdom. She eventually made her way back to the United States and continued to work as a historian, only to find that there was no financial compensation. Cook completed his undergraduate degree at UC Santa Barbara and earned his teaching credential in the Santa Barbara area. He wanted to become a teacher because he loves history and interacting with people. Cook admires hard-working students who have a sense of humor and take accountability for their actions. Cook graduated from Cal in 2010 and had several fellow teachers while he was a student here. While teaching currently consumes his free time, Cook’s hobbies include hanging out with friends and playing rugby. Cooper has her roots in teaching as a tutor in college. “I felt I really had a way of explaining difficult concepts to students,” Cooper said. 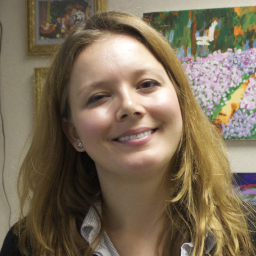 She originally taught at Berkeley High School before moving to Monte Vista High. Cooper’s biggest hope for her students is for them to have faith in themselves. Away from school, Cooper raises a therapy dog and has trained dogs to work with kids in wheelchairs before. She also enjoys hiking and yoga. 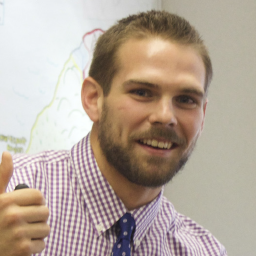 Although Kim is only in his second year of teaching, he has taught at a wide variety of schools. 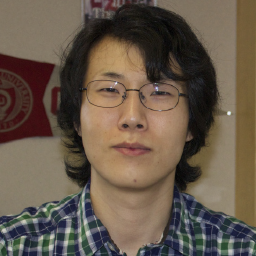 Kim student-taught at Pleasanton Middle School and Amador Valley High, he taught summer school at Castro Valley High, and recently taught abroad in South Korea. Kim also briefly worked in marketing with a business in security surveillance systems. His hobbies include digital art, traveling, and writing. He is good at drawing caricatures, and has had a short story published in a horror anthology. He also enjoys eating spicy food, and would like to travel more, trying out world cuisine. 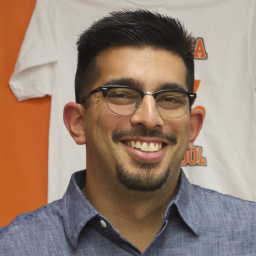 Lisle had been substitute teaching for three years in San Diego, Santa Clara, and San Ramon before deciding to become a full-time teacher. While she started off her career working in the high tech industry, she left after having children. “I then became super interested in working with kids,” Lisle said. She’s been working with kids for 15 years and has taught English language-learners, art classes, and coached her kids sports teams. Lisle has one child who is at Cal and one who is an eighth grader at Pine Valley. “I admire curiosity, perseverance, and the courage to put yourself out there and make mistakes,” Lisle said. In her free time Lisle enjoys hula hooping and cycling on the Iron Horse Trail. McQuay worked at the Livermore Valley Charter Preparatory School before coming to Ca this year. She actually decided that she wanted to be a English teacher when she was in high school. McQuay said, “The qualities that I admire in a student are effort, open-mindedness, and general kindness,” McQuay said. 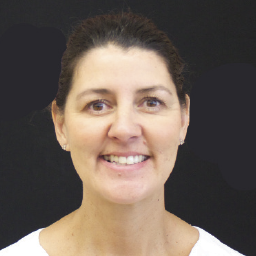 Aside from reading and spending time with her nieces and nephews, McQuay loves the outdoors and lists her hobbies as hiking and camping. Her favorite book is “The Great Gatsby.” She said she didn’t like any the characters, but that sometimes being forced to like a character makes the book better. Orozco spent six of his seven years teaching at a middle school in Riverview before coming to Cal. He is originally from Sacramento, went to high school in Loomis, and attended college at Chico State. Most of his time is spent working on his Master’s degree in administration. He hopes to eventually become a principal or vice principal. 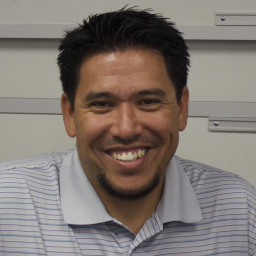 Orozco’s hobbies include hiking, playing disk golf, and playing in his adult kickball league. “If you saw me out in public, I’d probably look very normal, wearing a T-shirt, shorts, a hat, and Vans,” Orozco said. Prodoehl taught for eight years at Mt. Diablo High School before coming to Cal as a student teacher last year. This year is his first as a full-fledged Cal teacher. Prodoehl has only ever taught the high school age group, and he says he enjoys teaching high school specifically because he likes to interact with older teenagers. Prodoehl’s favorite part of teaching is the opportunity he gets to impart life skills on students, and then for students to gain those life skills. Outside of school, he is a licensed EMT, and used to be a firefighter and paramedic. “I still work on an ambulance once every couple of months to keep my license,” Prodoehl said. Sandusky’s path toward teaching has been an interesting one. While this is his first year as a teacher, this is only one of the many careers. Sandusky has worked as a lecturer, instructor, and a youth coach for many years, the latter of which inspired him to pursue teaching. “I’ve always wanted to be a teacher,” said Sandusky, who really enjoys working with high school students. 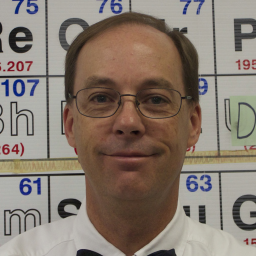 Sandusky now teaches chemistry after previously working as a chemist and running a lab in Hayward. Outside of his professional life, he plays the clarinet and has been the concertmaster of the Walnut Creek Concert Band for a number of years. He also enjoys scuba diving, and has dived at the Great Barrier Reef in Australia. Last summer, he went on a trip to Great Britain, visiting Scotland and Wales. “Now that I have summers off, hopefully I’ll be traveling more,” Sandusky said. 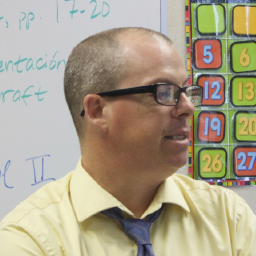 Scott originally started teaching French in the Contra Costa School District as a long-term substitute after the previous teacher retired in January. A UC Berkeley alumnae, Scott originally believed that she would take a public relations job after majoring in communications. She minored in French. But she then earned her credential and eventually came to enjoy her job as a teacher. “I kind of fell in love with working with high school students,” Scott said. Aside from teaching, she enjoys theatre and performing arts. “I’ve done community theatre and I was really big into dance and theatre when I was in high school.” Scott said. 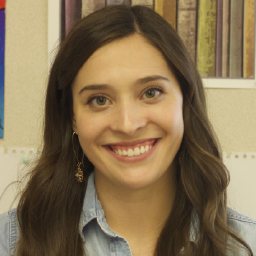 Although this is Steadman’s first year teaching, she has a strong background in not only the subject she teaches, but also in working with students. 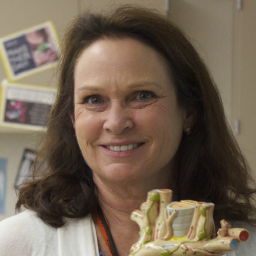 Steadman said she finds teaching an extremely rewarding process in that she is able to see her students improve in their academic achievements and know that she is helping them to learn and grow. Although she is extremely busy because of her new career, Steadman said she enjoys taking her golden doodle on long walks and loves Zumba when she has free time. Tinetti spent more than 20 years in publishing before deciding to start teaching Spanish this year. He previously worked editing Spanish textbooks for college classes before moving to the classroom to teach the language that he loves. Tinetti’s other interests include writing music, playing various musical instruments, and coaching baseball. He is heavily involved in the San Ramon Little League as a coach and as the president of the board.